Villa Crazy Daisy | Café · Bar · Restaurant and more! Great food in a cosy atmosphere in our café, restaurant or on the terrace. Upstairs terrace balcony open daily with a lovely view over the Zellersee. 1st and 2nd floor bars open Wednesday and Saturdays through the summer. Live music on the terrace Sunday and Monday from 20:00 with our house band “Boots”. It would be our pleasure to organise your parties, birthdays, weddings or any other event. Great food and atmosphere in our cosy café and restaurant. From 16:00 to 20:00 on the 1st. floor with Live Music and Aprés Party DJ’s. Good atmosphere, Austrian nail game, come join the party. 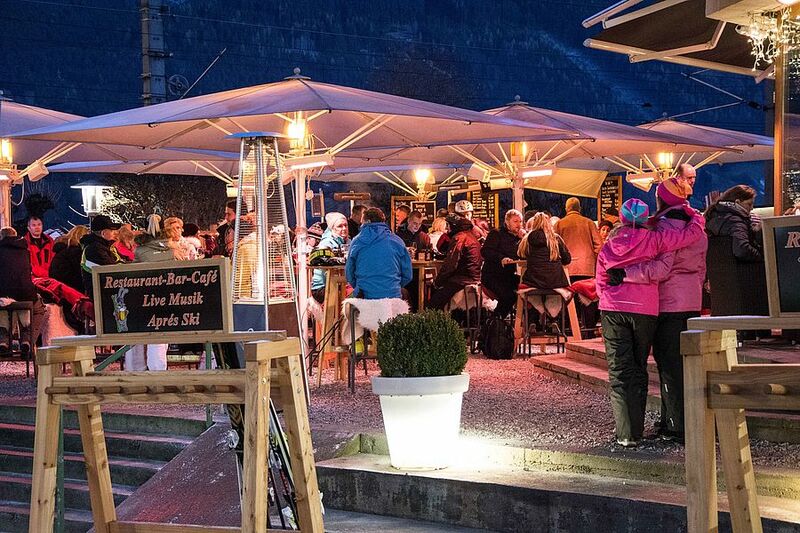 Chill out on our the Aprés Ski terrace, heaters, blankets and great hot drinks being served. Events of up to 300 people can be catered for inside or out! A perfect place to enjoy the day with various coffees, speciality tees, homemade cakes, lite bites and newspapers available. Our 1st floor bar is open Wednesdays to coincide with the weekly summer nights festival in Zell am See, we are also open every Saturday from 19:00 until 02:00 to party the night away. Fantastic balcony where you have a great view over the lake and can enjoy our food, drinks and music open daily. 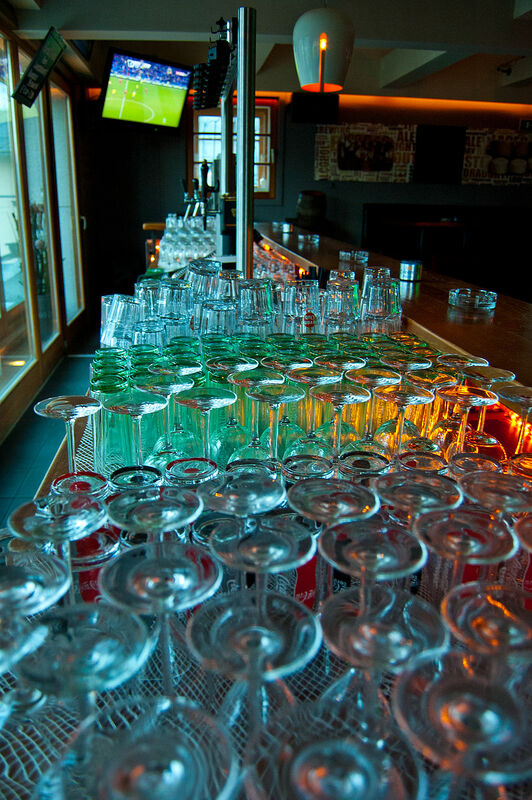 Our 1st floor bar is non smoking, The 2nd floor is our designated smoking area. Every guest is a special guest! 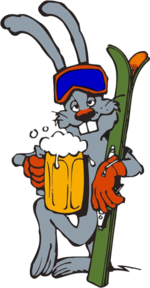 Bars open daily open from 16:00 for Aprés Ski! 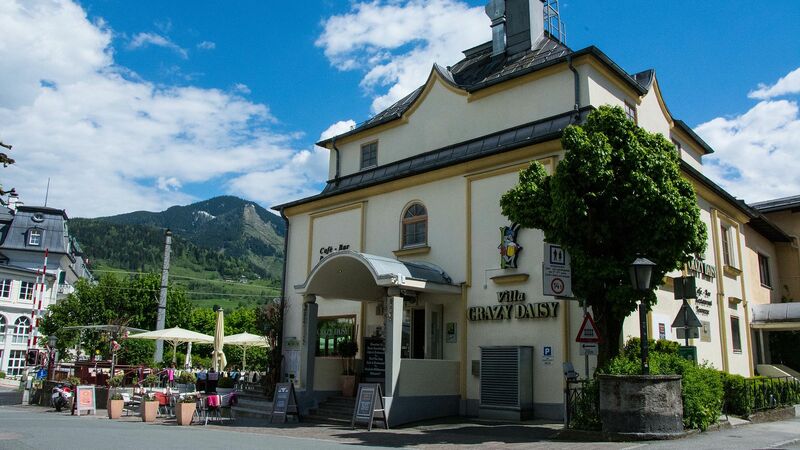 Villa Crazy Daisy has been Zell am See’s leading Aprés Ski venue since 1982 hosting a multitude of artists. 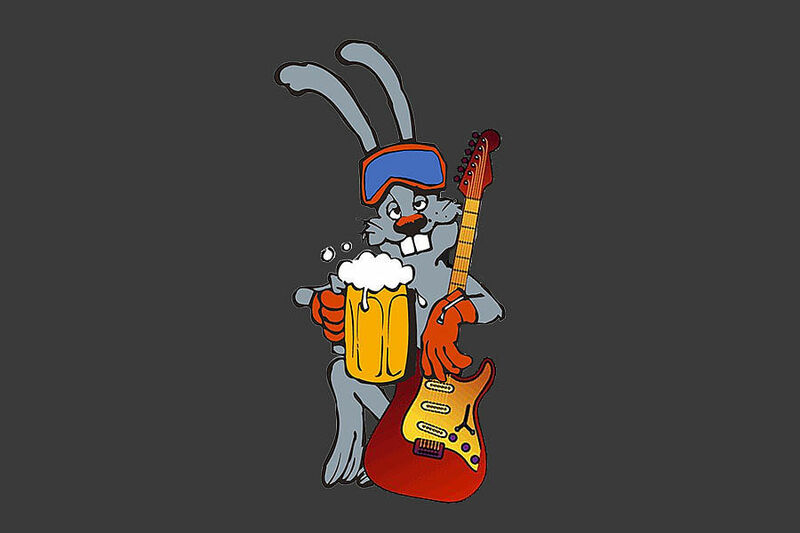 Live music at Aprés Ski Sunday to Thursday with "Be the Radio". 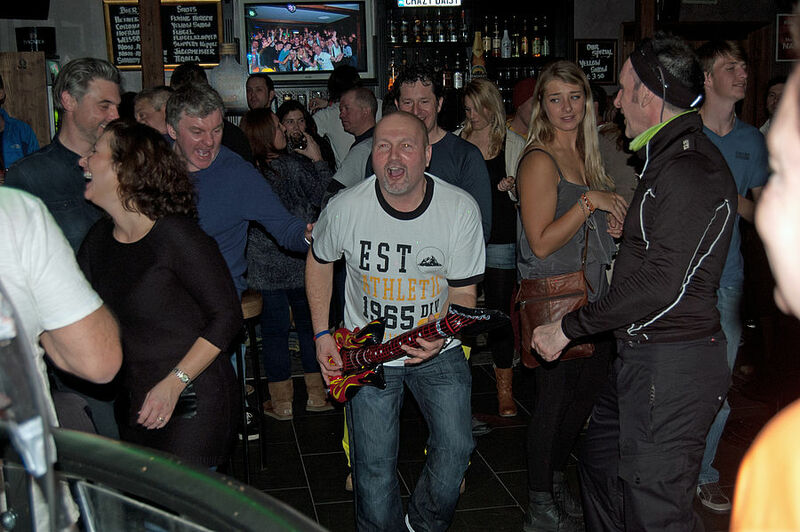 Friday and Saturdays Aprés Ski with Dj Robin Van Puten. Outside Aprés Ski which is chilled out zone, a perfect place to rest, tell stiles about your days skiing adventures and relax with friends. Austrian nail game available in the first floor bar, and on the terrace, who will be the winner! Always a great atmosphere with live music and guest DJs. Dance the night away! 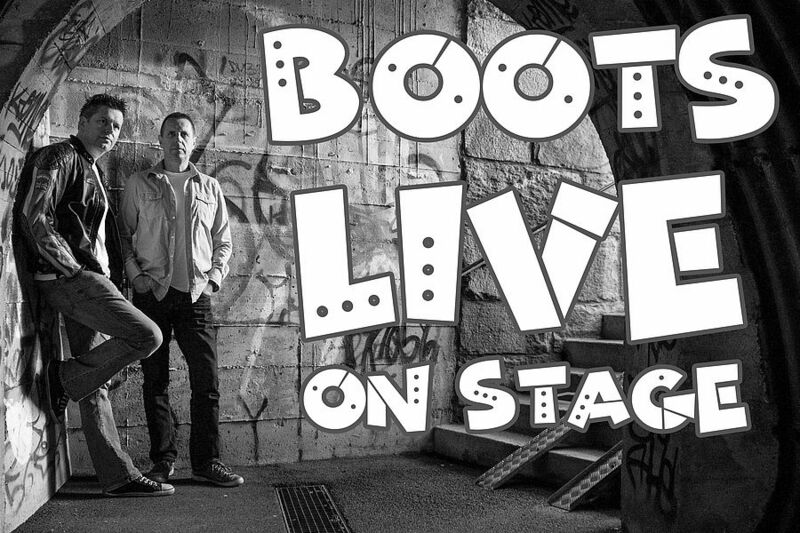 Wednesday and Thursday nights live music with our house band "Boots". House DJ Robin Van Puten playing the best music from the 60's 70's 80's 90's 00's and now, which songs will you request? Great food in a cosy atmosphere. Breakfast Menu, Day Menu, Lunch and Evening Menu - the restaurant for every occasion. in your browser to display the lunch menu. 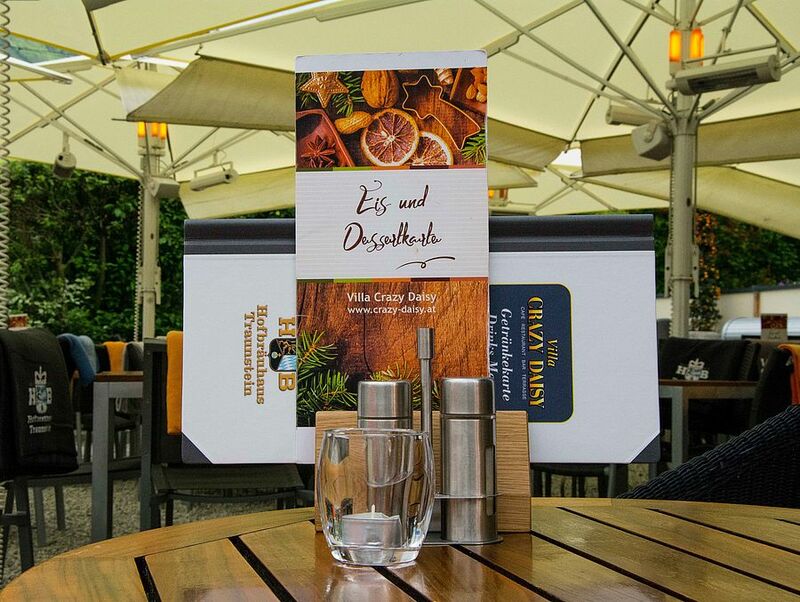 Our famous terrace where you can enjoy our food, drinks and live music whilst you watch the world go by in Zell am See, open daily until midnight. 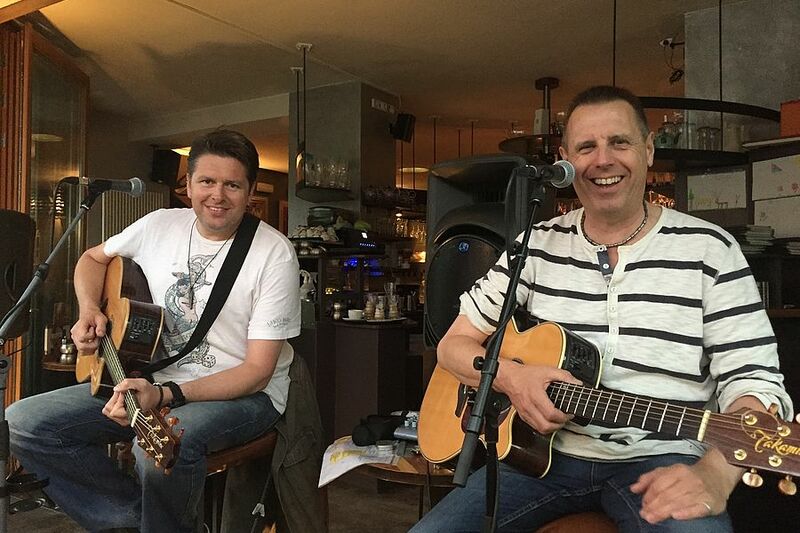 Live Music on Sundays and Mondays from 20:00 with Boots. 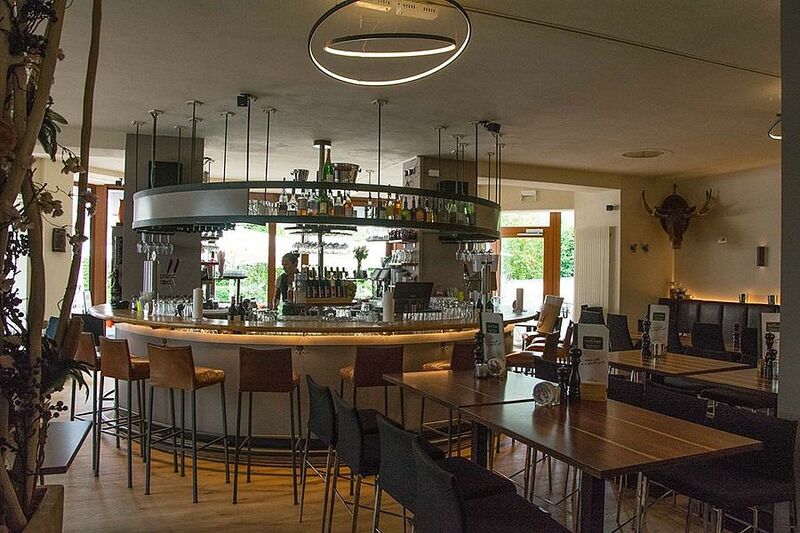 Our outside Aprés Ski area which has a chilled vibe perfect for those who want to wind down after a hard day on the piste! A perfect place to rest up with a Glühwein and friends, tell stories about your days skiing adventures before heading upstairs for the live music! Heaters, Blankets, umbrellas, Hot drinks, Austrian Nail Game, Pizza and Burgers available from our Aprés snack menu and of course Prosecco! 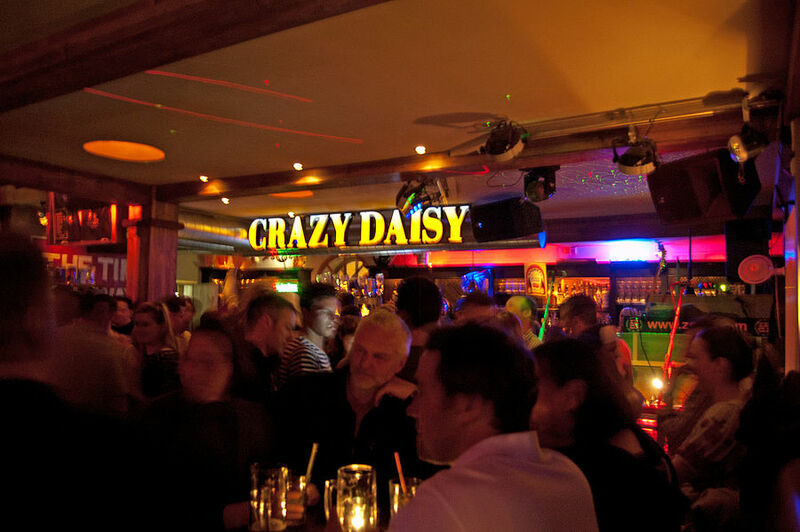 Villa Crazy Daisy has been Zell am See’s leading Aprés Ski venue since 1982 hosting a multitude of live artists and DJ’s. Sunday to Thursday with "Be the Radio" Friday and Saturdays Aprés Ski with Dj Robin Van Puten. Our first floor bar is also No smoking! Beerheaven - above the clouds! with a panoramic view over the lake. When the first floor bar is open so is the second floor bar. On the 2nd floor (smoking permitted ) there you will find in a relaxed atmosphere great music - not too loud. The perfect place to hire for private parties. When there is a big sporting game on we can show games live on Sky Sports in Beer Heaven. Alternatively you can find the photos on facebook. Alternatively you can visit our facebook page by clicking the button below. Organising a party, let us help! We can cater for up to 300 guests across the Villa.